Please visit www.imperialbc.com for more details. We have with us a proficient team of experts who have in-depth knowledge about production process. These are fabricated under the guidance of our professionals to assure fine finishing, rigid construction and dimensional accuracy. Our range is presented in the markets at the competitive prices. Available Size (Tube O.D.) :1/8 x 3/4” ( UNF Thread) 1/8” x 1” ( BSP Thread) 4 mm to 16 mm. 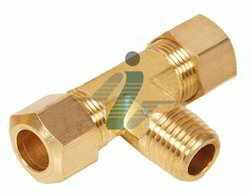 Our exclusive collection of Female Elbow Connector Assembly is designed in various types and sizes as per the requisites of industries. Entire range of products is tested to assure dimensional accuracy, surface finishing and rigid construction. Our rage is able to acquire the total satisfaction of our clients. 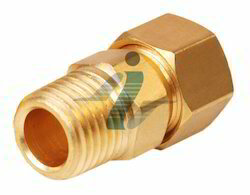 With the assistance of our qualified team of professionals, we bring forth an excellent collection of Female Connector Assembly. The use of latest technology and quality raw materials assure for smooth finishing, corrosion resistance and dimensional accuracy. These are availed in the markets in accordance with the taste of our clients. 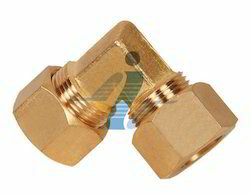 We bring forth a dimensionally accurate range of Brass Elbow Union Assembly, which is manufactured using optimum quality materials under the utmost care of experts. Our range serves successfully the changing needs of different industries in the best possible manner. These are availed in the industry leading prices to suit the budget of our clients. 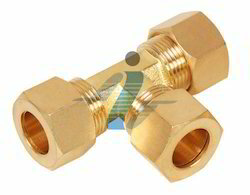 The brass-branch tee assembly is a quality state of the art product that goes at industry leading prices across the world. Our production team insures flawlessness and groove reduction on our component. Additionally, we make use of advanced technology to quality check our components. We sell at market leading prices and offer customization on our components. The brass union assemblies from the house of imperial brass components come with the promise of precision and accuracy of fluidity. 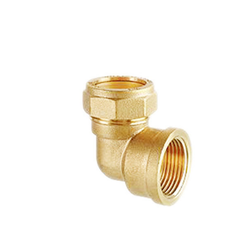 Besides, our product is a matter of great engineering and dedication on part of our team that has put a considerable amount of labor into the making of our brass union assembly. We sell at industry leading prices. 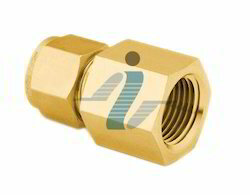 We are counted as leading manufacturers of superior quality Brass Male Elbow Connector Assembly. These are designed as per the exact demands of our clients. These are known for its rigid construction and accurate dimensions. Our range is delivered at the reasonable prices at the promised time frame to suit the changing needs of our clients. Available Size (Tube O.D. 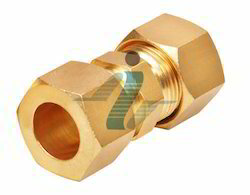 X Pipe Thread) :1/8” X 1/8” NPT to 3/4” X 3/4” NPT 1/8” X 1/4” BSPT to 1” X 1” BSPT. 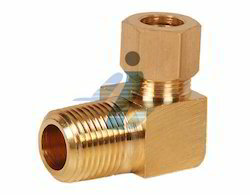 Looking for Brass Fitting Assembly ?